I have been lucky enough to have this magic woman in my life since I was little! I have been her yoga and spin student for as long as I can remember. She has taught me a lot and she has been a wonderful mentor and Teacher to me. 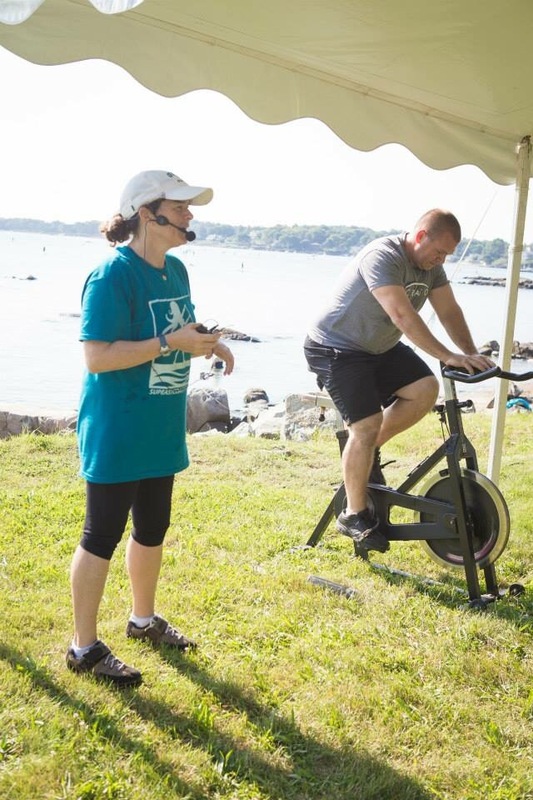 It is a true blessing and asset to have her on SUP East Coast Style and I can’t say enough of what she brings to the team. Sara loves the water, she loves to paddle as often as she can. Sometimes even three times a day! 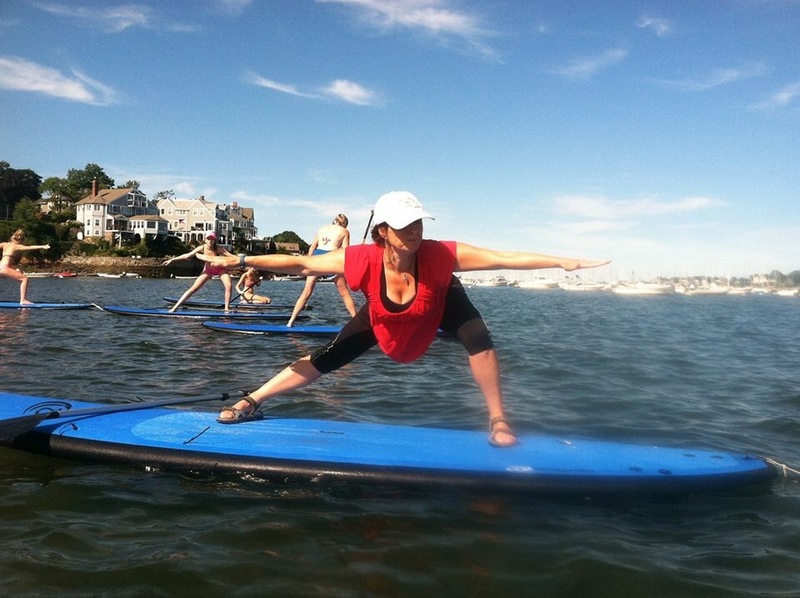 Her passion for paddle is contagious and she shares that with everyone. Her classes are full of love, excitement, smiles and joy. She teaches and pushes you to exactly where you’re supposed to be. Her signature mantra is always LET IT GO, by land and sea. When you leave Sara’s classes you can’t help but just to let it go and you carry her special magic with you. 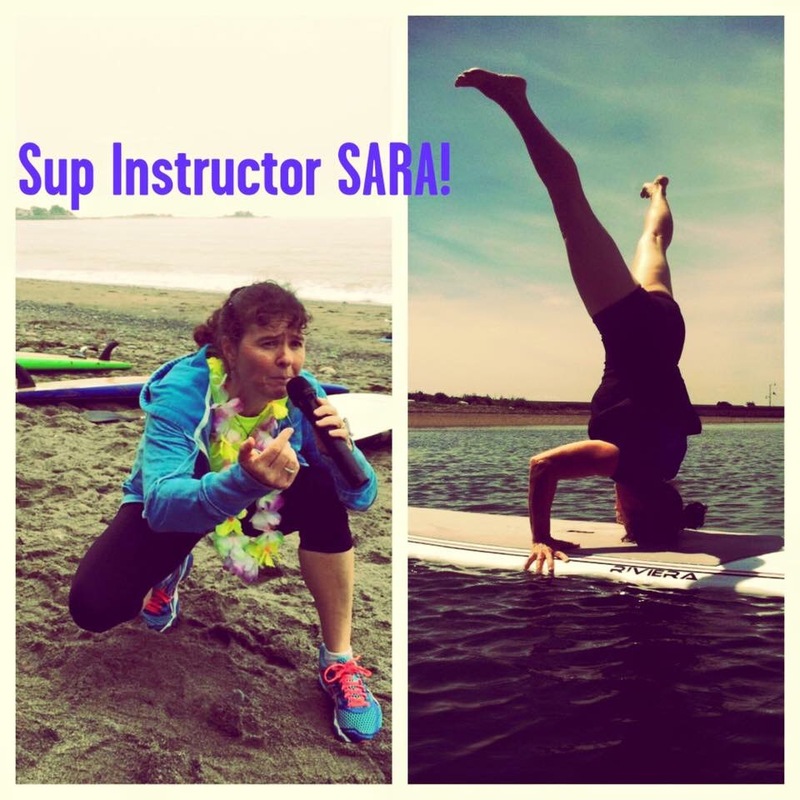 She not only teaches SUP yoga for us but she also teaches Sup 101 and uses every bit of her own passion and knowledge from her own experiences as well as her WSUPA certification. To date with all certifications she still swears the paddle one was the hardest!!! Her favorite thing to do this summer was to gather as many people together to share in our night paddle adventures. Check out her personal fitness page on Facebook! 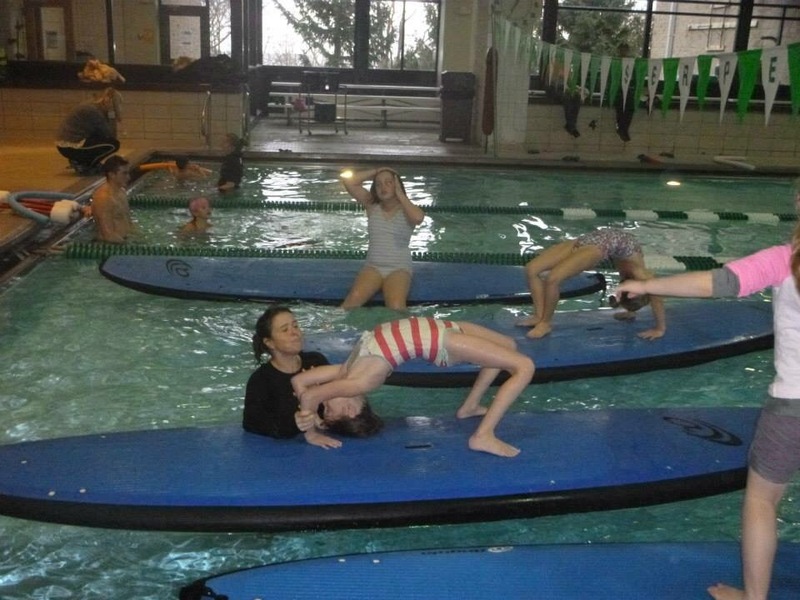 ← Spotlight on SUP instructor Danile Jacobs!